Layers are used in digital image editing to separate different elements of an image or to overlap them. 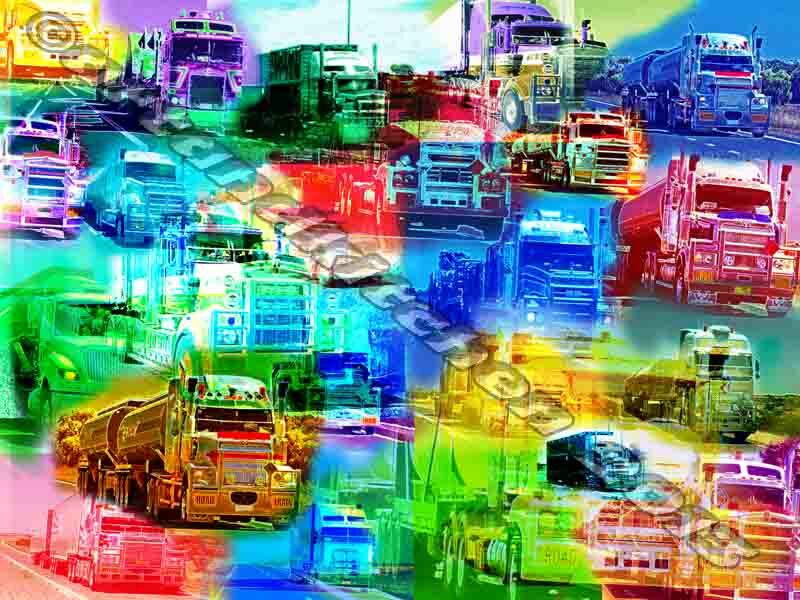 In this case I collected the photos of Truck driving across Australia and I processed it together. This entry was posted in Australia, Australia in Pictures, Digital Works, Nature, Photo Challenge, Travel and tagged art, art and kitchen, artandkitchen, Australia, kitchen, layers, photography, travel, trucks, Weekly Photo Challenge by artandkitchen. Bookmark the permalink. Pingback: Weekly Photo Challenge / B4 Retouch: Layers (Hurdles) | What's (in) the picture?